Florida Fish and Wildlife Conservation Commission (FWC) officers are scoring deer antlers Aug. 8 in Alachua. People can bring their bucks to Alachua Farm & Lumber Inc., located at 14101 NW 145th Ave. in Alachua. The scoring will begin at 9 a.m. The deer being scored must have been taken in Florida by fair-chase methods. Qualifying antlers will be recorded in the Florida Buck Registry; owners will receive a certificate suitable for framing and a patch. 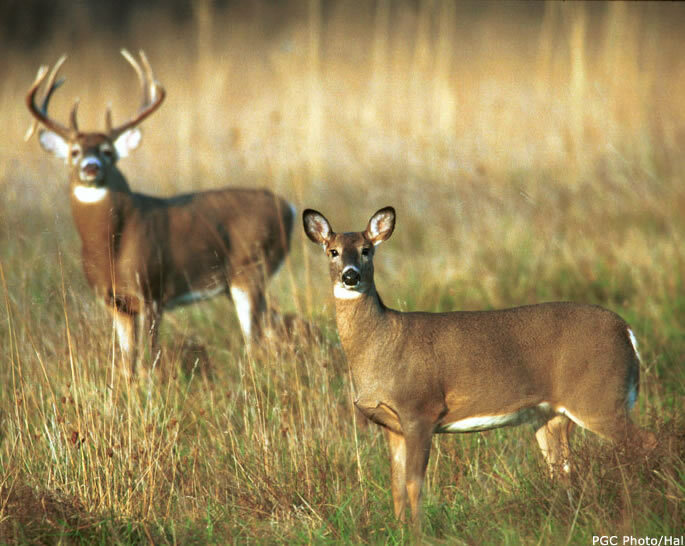 The FWC established the Florida Buck Registry in 1982 to provide hunters with a record of the number and quality of white-tailed deer taken in Florida and to give recognition to Florida hunters. The minimum qualifying antler score is 100 Boone and Crockett inches for typical antlers and 125 for nontypical antlers. For more information, call Alachua Farm & Lumber at 386-462-3003.To learn more about the Florida Buck Registry, go to MyFWC.com/Deer.